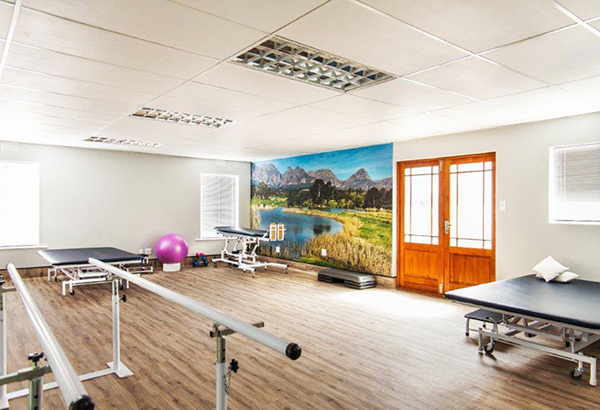 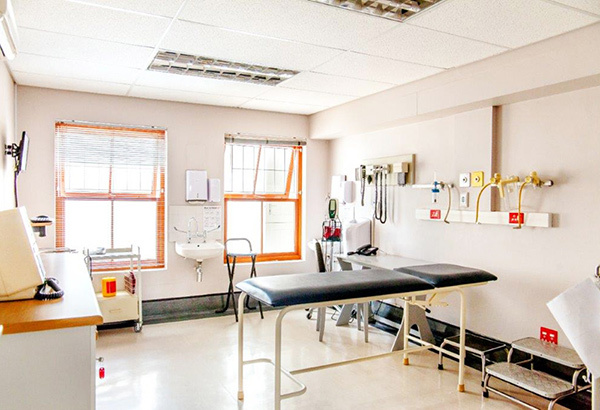 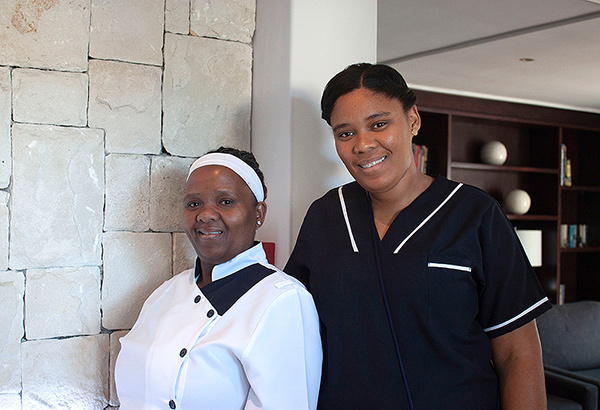 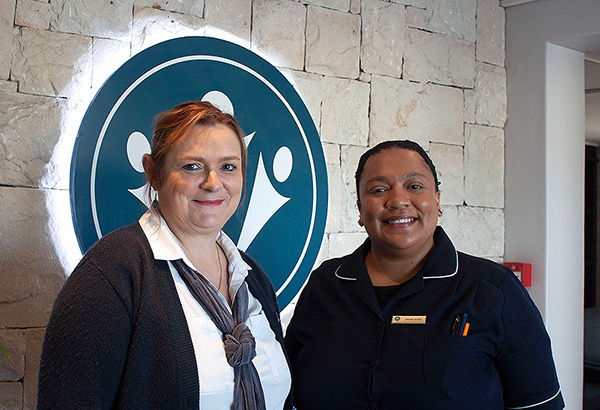 Spescare provides a comprehensive range of specialist rehabilitation services to patients from throughout South Africa who, as a result of an accident, illness or injury have acquired a physical or cognitive disability and who require specialist medical rehabilitation. 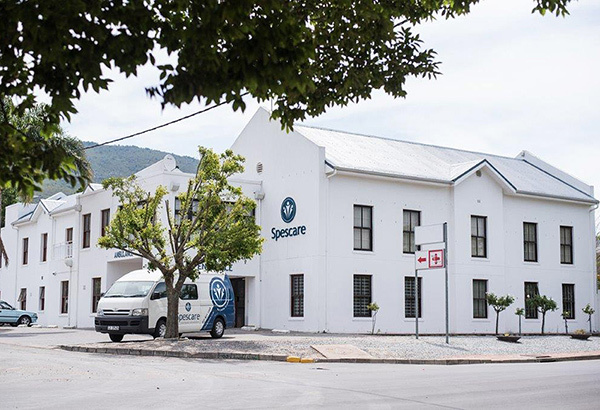 Spescare Paarl was acquired in 2016 and is situated in the picturesque town of Paarl in the Western Cape. 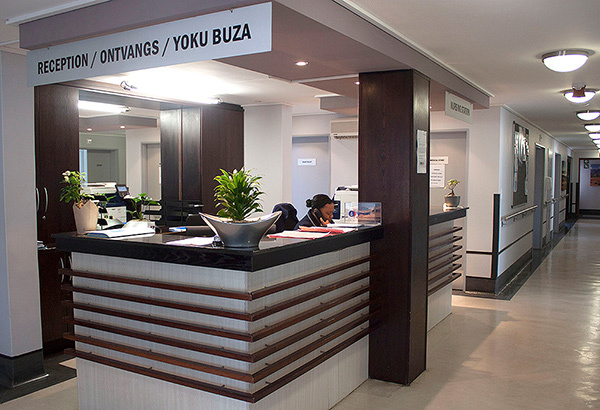 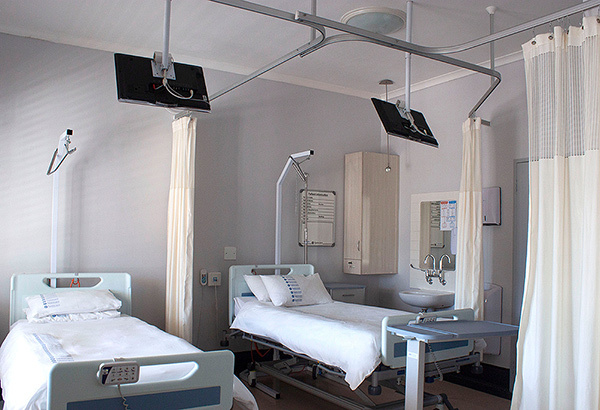 It is a modern multidisciplinary hospital, focused on high quality patient, rehabilitation and nursing care. 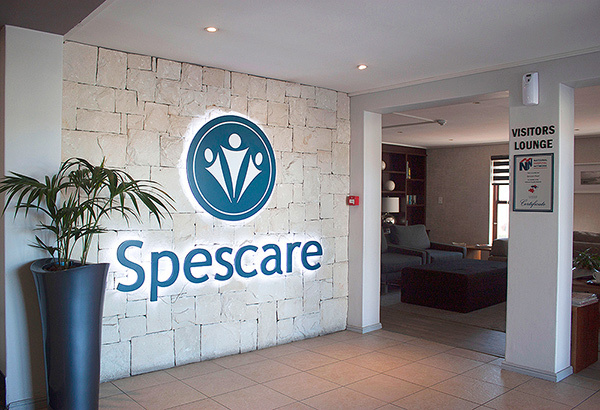 Spescare is a private healthcare service focused on giving you back your quality of life.